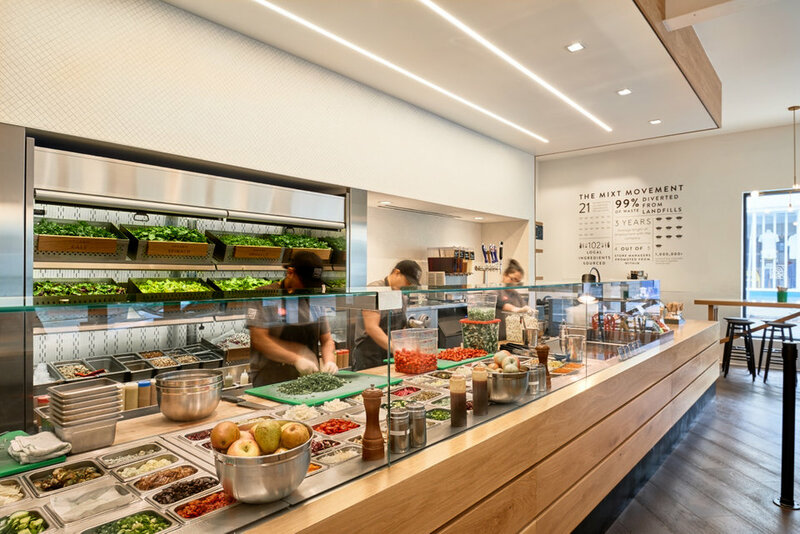 San Francisco-based fast-casual eatery Mixt is gearing up to open its 11th location at 901 Valencia St. (between Liberty and 20th Streets) in the former La Rondalla Restaurant and Cantina space. As we reported back in February, our network of tipsters alerted us to movement at the former cantina that held the space for decades before being shut down by the health department in 2007, reopening in 2014, then closing a second time in 2016. Now, representatives from Mixt have confirmed that Mixt Mission will open sometime in May. "We're honored to bring Mixt's delicious, sustainable, and seasonal food to the Mission," said CEO Leslie Silverglide in a statement. 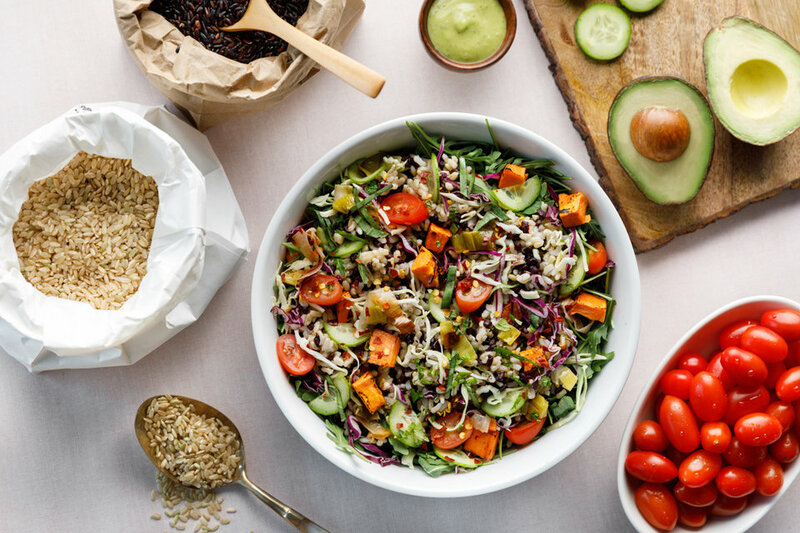 The restaurant--known for its fresh salads, grain bowls and "market plates," will be under the direction of executive chef Jeffrey Amber, who previously led the culinary team at nearby Bi-Rite Market. 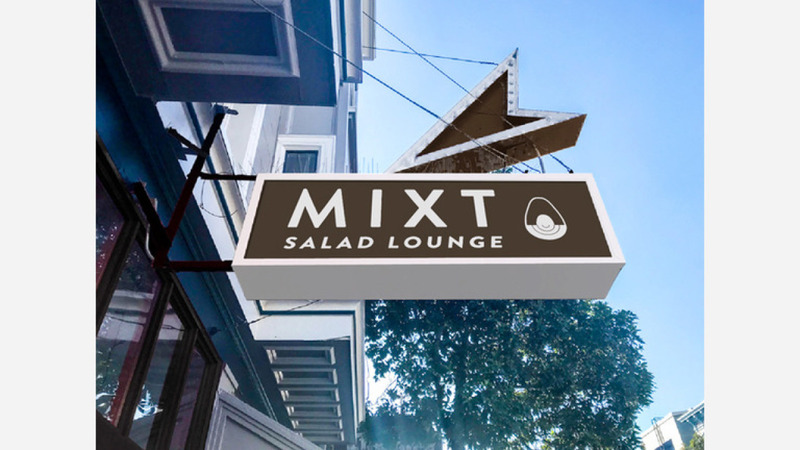 In addition to offering Mixt's traditional fare--along with a few, new signature dishes and beverages--the Mission location will feature what the restaurant is billing as the "nation's first 'salad lounge'--an over-the-top re-imagining of a cocktail lounge for the health-conscious generation," according to the restaurant. A separate dining space within the restaurant, the 'salad lounge' will feature vegan leather lounge seating and veggie-themed decor. And in a nod to the space's former occupant, Mixt will offer signature "Mixt Drinks" described as "better-for-you cocktails like kale mimosas" for a limited time after the eatery's debut. As for the menu, Mixt plans to serve its take on traditional dinner fare, called "Market Plates," and will offer diners a choice of grilled proteins like herb-roasted free range chicken or grass-fed flat iron steak, a house-made sauce like chimichurri, and two plant-based sides. Amber is adding his take to the menu's offerings as well. 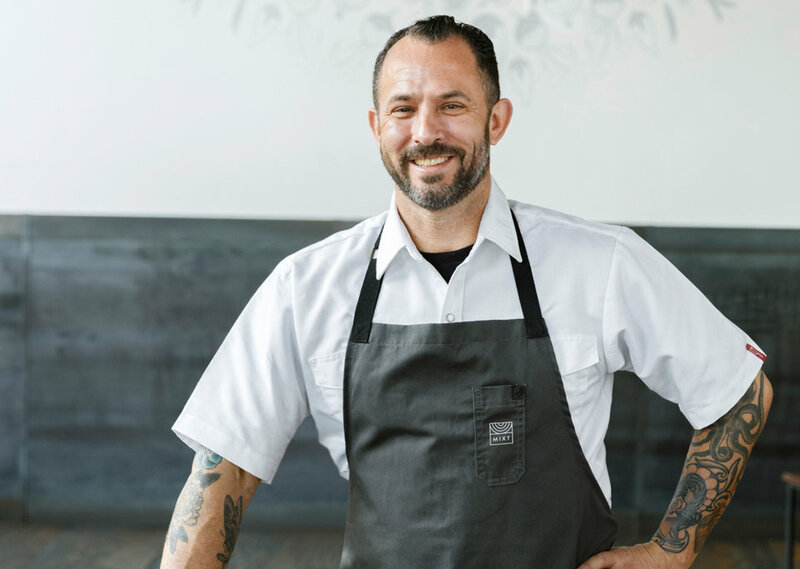 "I'm excited to introduce elements like crispy dukkah chickpeas and grilled steelhead with everything bagel spice to the Mixt menu and push the boundaries of what healthy food is supposed to taste like," he said. "I've always admired Mixt for making things like organic produce and sustainable seafood an everyday choice." Also on offer is an expanded beverage and libations menu featuring organic kombucha, craft beers and boutique wines on draught. Currently, the expanded food and drink menu items are only offered at the restaurant's newest locales on Yerba Buena Lane and in Cow Hollow. Mixt Mission will be open daily 11am-9pm.